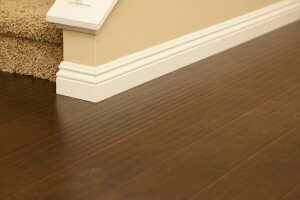 Baseboards are an essential part of any interior design project. 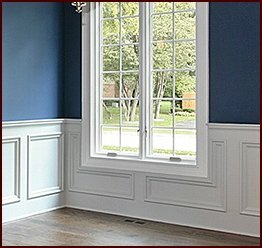 Also known as skirt board, this type of moulding skirts the wall and covers any uneven edges where the wall meets the floor. Simple baseboards are useful as they protect the walls from furniture or other impact, while elaborate base moulding can also create a decorative accent and pull the room together. 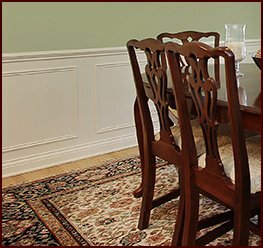 At Classic Mouldings, based outside of Atlanta, Georgia, we manufacture high quality wood moulding that is ideal for hotels, casinos, restaurants, houses, and more. No matter what your interior design or remodeling plans entail, we are your go-to source for baseboards and other moulding products. 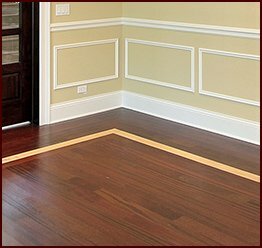 Further, we can accommodate just about any custom woodworking request you send our way if you’re looking for a specific design for your baseboards. Our craftsmen have years of experience using advanced woodworking techniques to create intricate wood profiles. 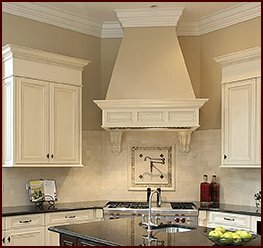 And because all of our millwork is done in-house at our facility just outside of Atlanta, GA, you can be sure that your order will receive prompt attention and a quick turnaround time. For your convenience, we can ship your order directly to your project site, ready to be installed, whether that’s in Atlanta, GA, or anywhere else nationwide. To learn more about our baseboards and other moulding products, check out our catalog or contact Classic Mouldings today.